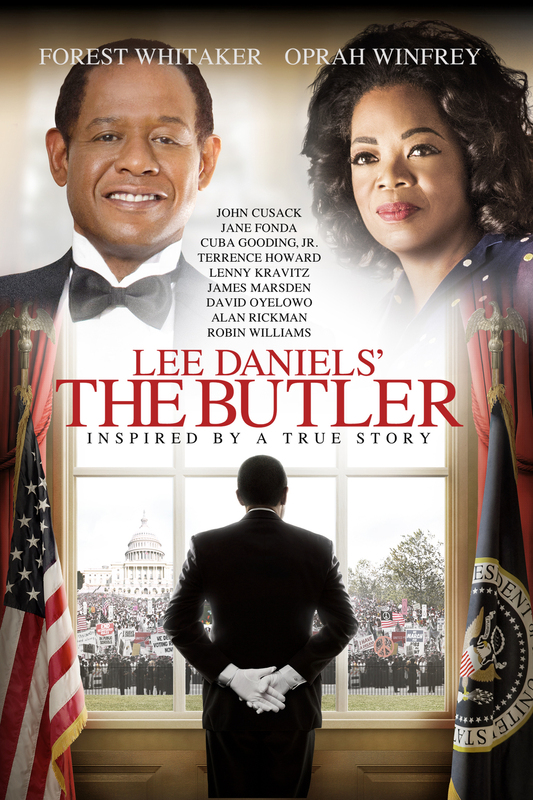 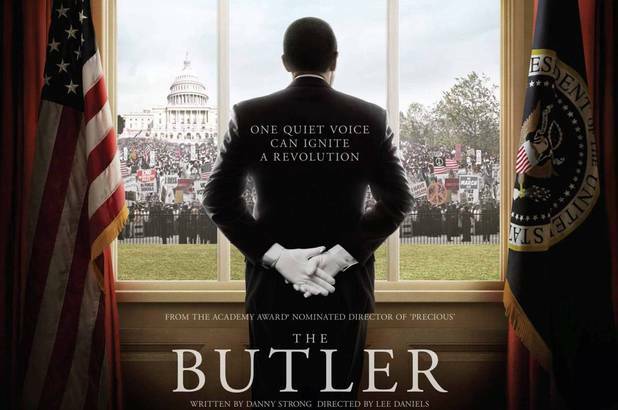 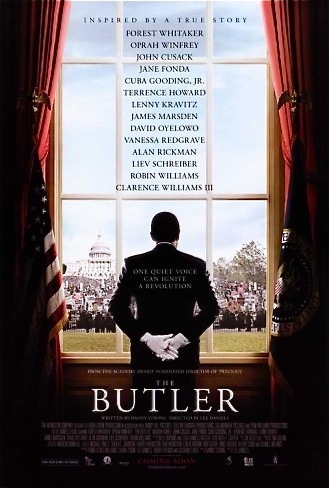 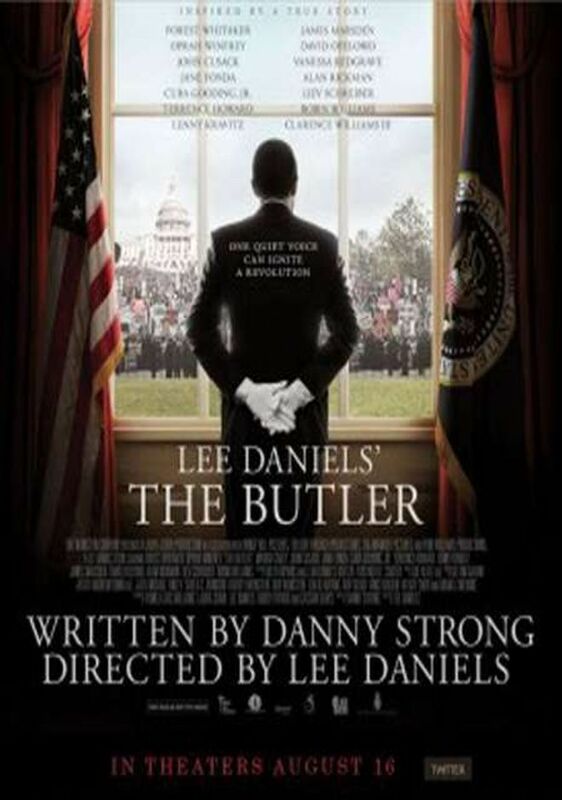 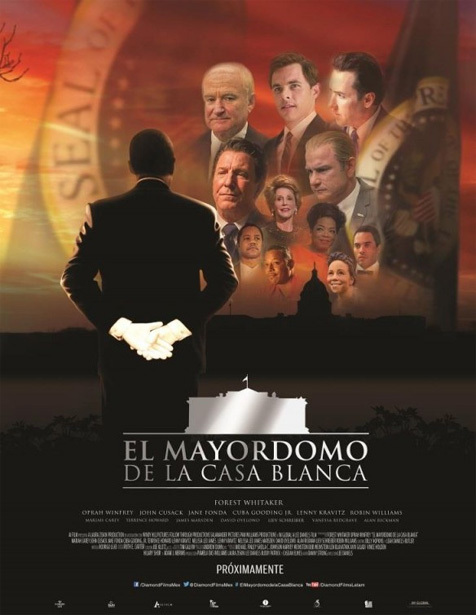 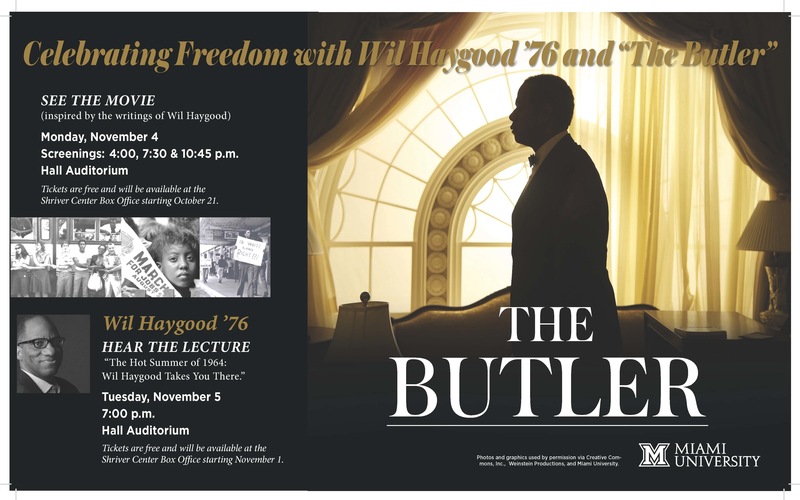 Loosely based on the real life of Eugene Allen, who worked in the White House for decades, the film stars Forest Whitaker as Cecil Gaines, an African-American who is a witness of notable political and social events of the 20th century during his 34-year tenure serving as a White House butler. 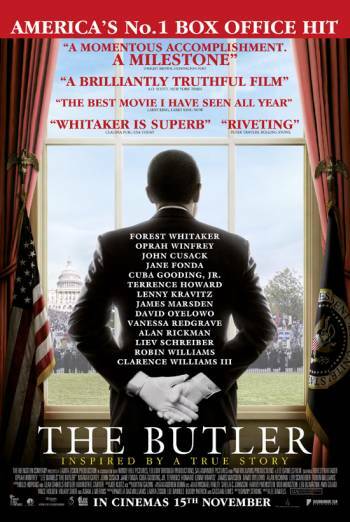 In addition to Whitaker, the film's all-star cast also features Oprah Winfrey, John Cusack, Jane Fonda, Alex Pettyfer, Cuba Gooding Jr. , Terrence Howard, Lenny Kravitz, James Marsden, David Oyelowo, Vanessa Redgrave, Alan Rickman, Liev Schreiber, Robin Williams, Minka Kelly, Mariah Carey, and Clarence Williams III. 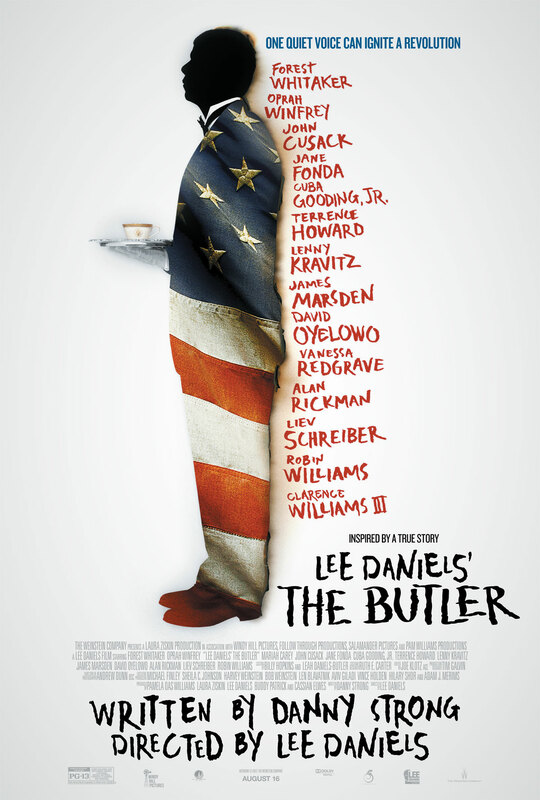 It was the last film produced by Laura Ziskin, who died in 2011. 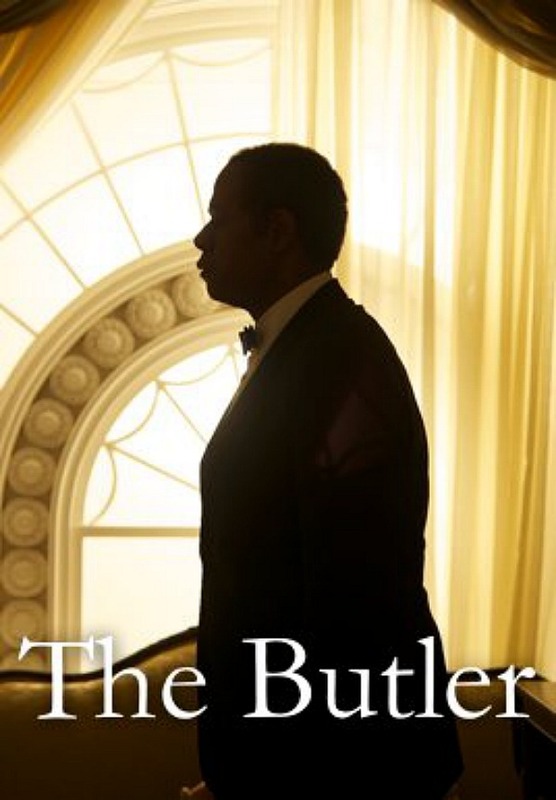 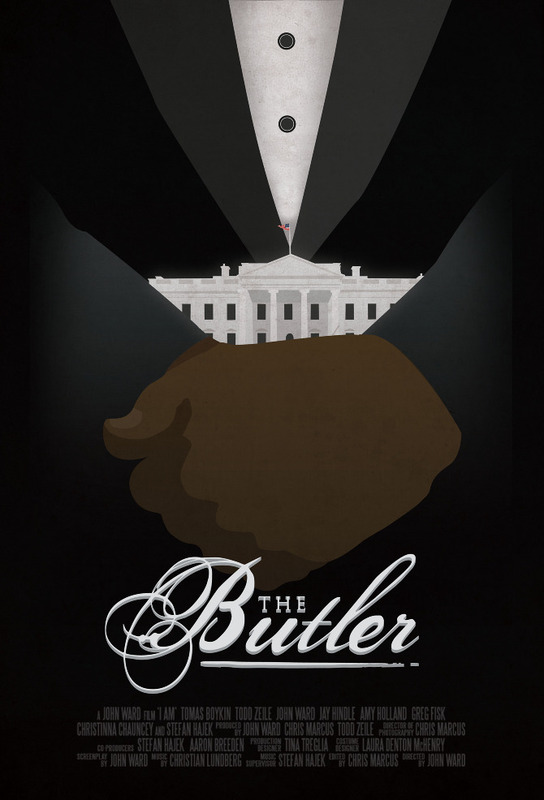 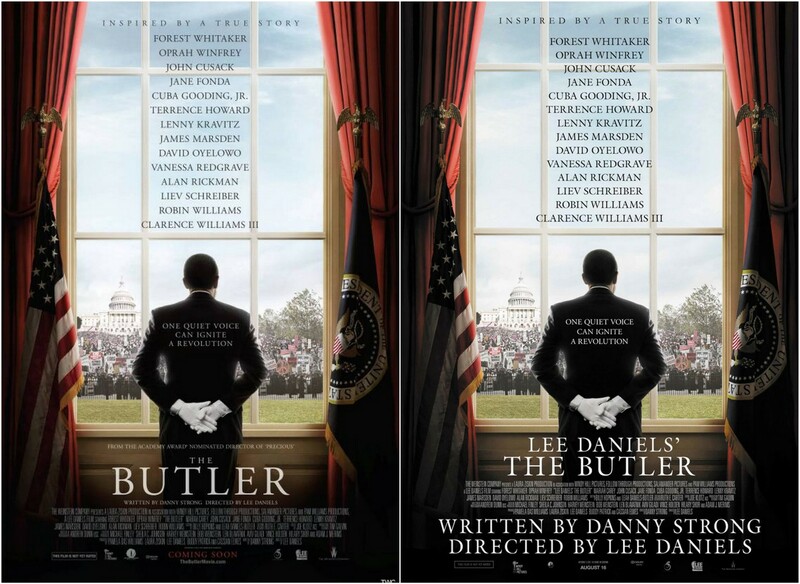 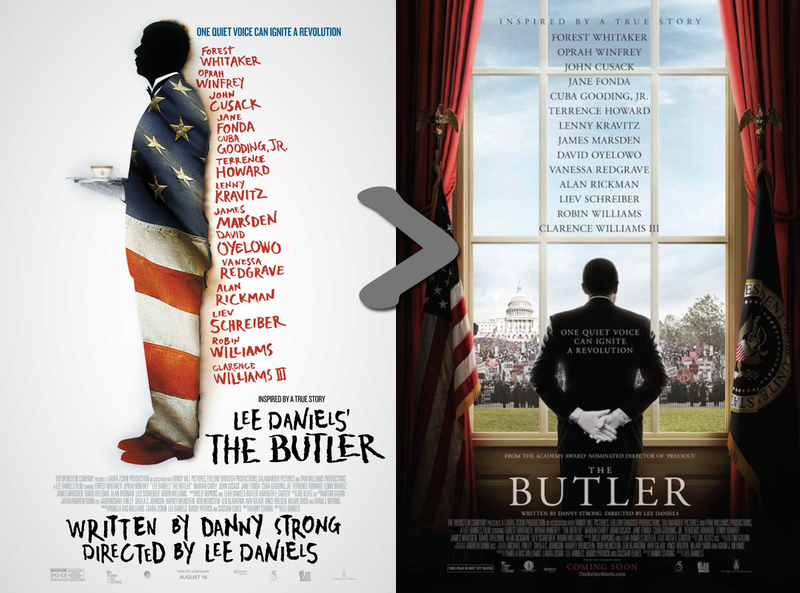 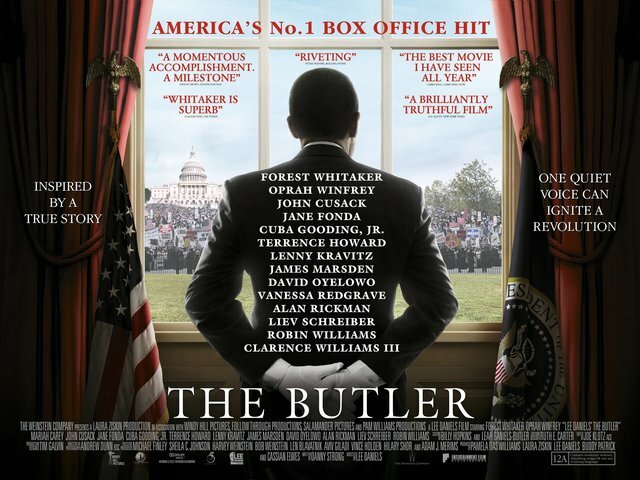 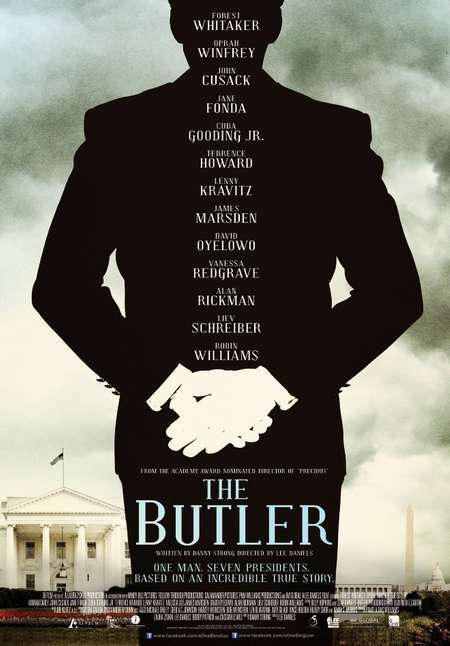 The Butler Poster | www.imgkid.com - The Image Kid Has It!